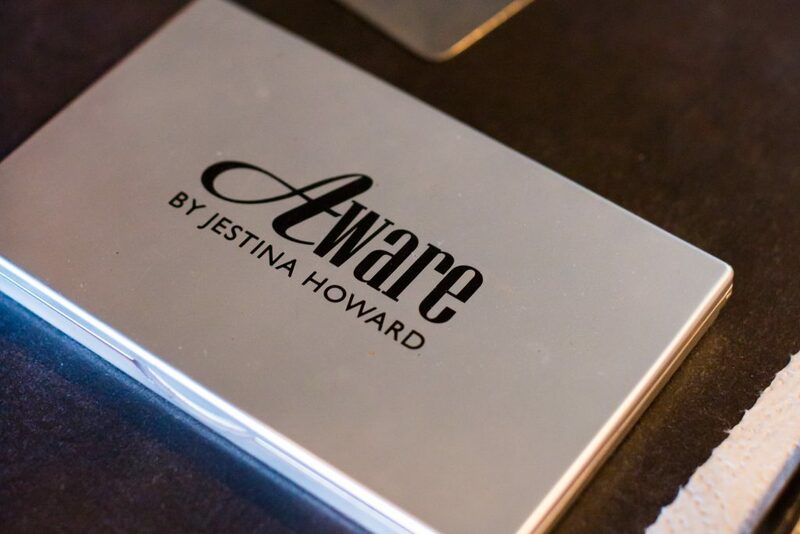 Jestina Howard is founder of Aware Cosmetics and a well-sought after makeup artist. In elementary school Jestina Howard used to do her classmates’ makeup in the bathroom in exchange for snacks. It was pretty lucrative for her, exchanging snacks for doing makeup, until she got in trouble for it. Later when she was in her 20s this childhood business led to a professional career as a makeup artist. That’s when she was invited to do makeup for a photoshoot. Jestina developed her line of cosmetics after one of clients mentioned that she should. Berry lips are a trend for Spring 2019. 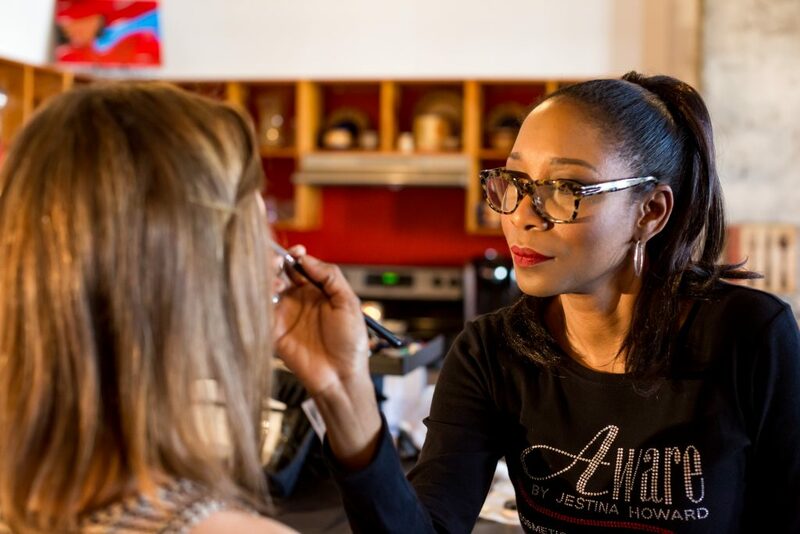 Jestina created her own makeup line after a client suggested it to her. “When a client mentioned that I should develop my own line, a light bulb went off. I started researching how to make it happen,” she added. Now she has a full line of makeup she uses on her clients to enhance their look. 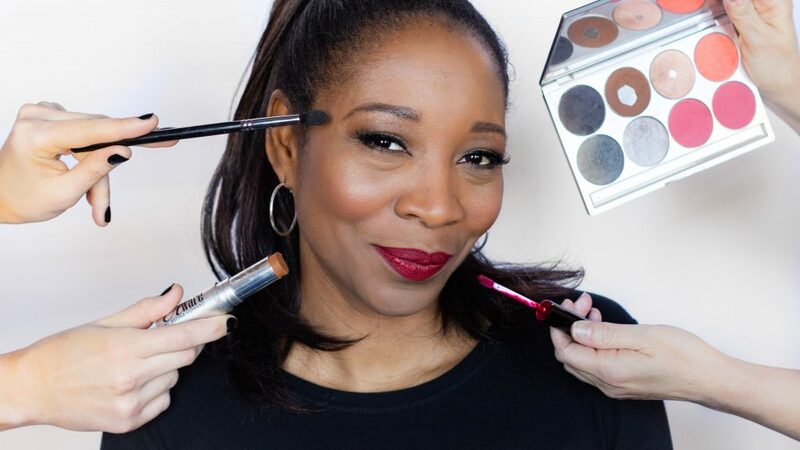 Jestina likes that her makeup line brings beauty awareness to women. Prior to creating Aware Cosmetics, Jestina worked as a full time makeup artist for M.A.C. Cosmetics after they launched at Parisian at the Riverchase Galleria in Birmingham, Alabama. She also was the staff makeup artist and manager of Deborah Stone Day Spa in the Collonnade. Jestina has done makeup for a number of celebrities over the years. She has had many opportunities during her career to do makeup for dignitaries, models, celebrities and corporate power players. Her portfolio includes doing makeup for SpikeTV, Nike and The Food Network. She also has done makeup for CBS Sports anchors and Richard Petty during a Talladega race. A few of her other famous clients include: Coach Nick Saban, baseball great Willie Mays, actress America Fererra, former Secretary of State Condoleezza Rice, musician NeYo, fashion designer Sigrid Olsen, model Emme and actress Nicole Ari Parker. Jestina donates a portion of her sales to the American Lung Association. Now she not only spends time doing makeup, but also taps into other creative passions in fashion and event planning. Exploring other passions makes her feel fulfilled. She also volunteers her time by serving on several boards within the Birmingham community. Jestina recommends investing in a good set of brushes. 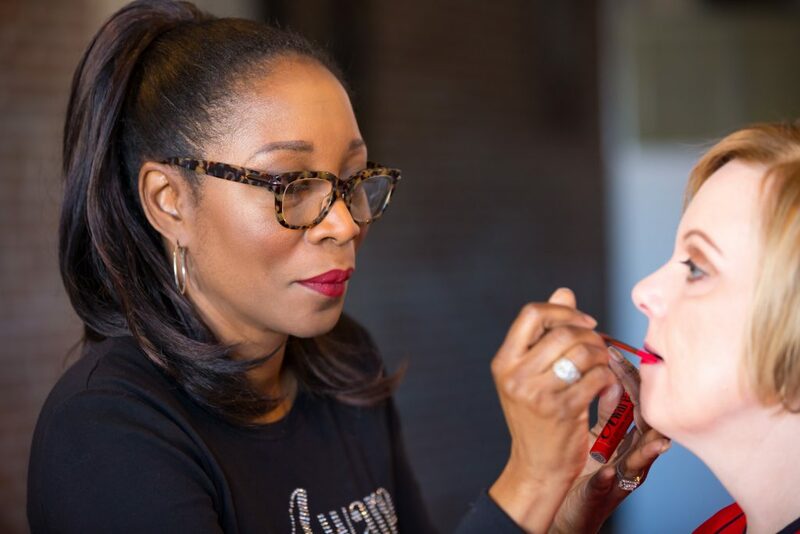 One of those events is on Sunday, Feb. 10 where Aware Cosmetics is sponsoring Glow App’s New Year New Year Makeup Lesson event at Innovation Depot. This app helps supports achieving excellence through beauty. 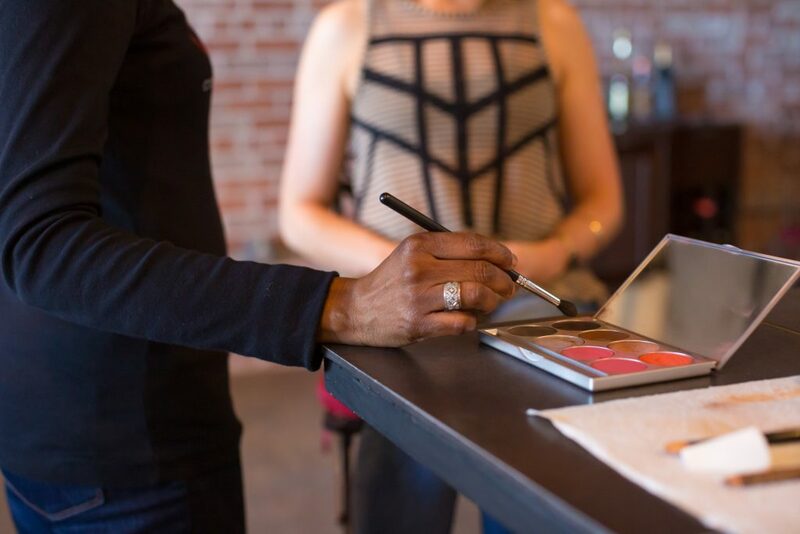 Jestina also is sponsoring the You Can Get the Business event that focuses on the makeup industry on March 3 at Birmingham’s Creed Co-Working Space. “To me beauty and fashion go hand-in-hand. 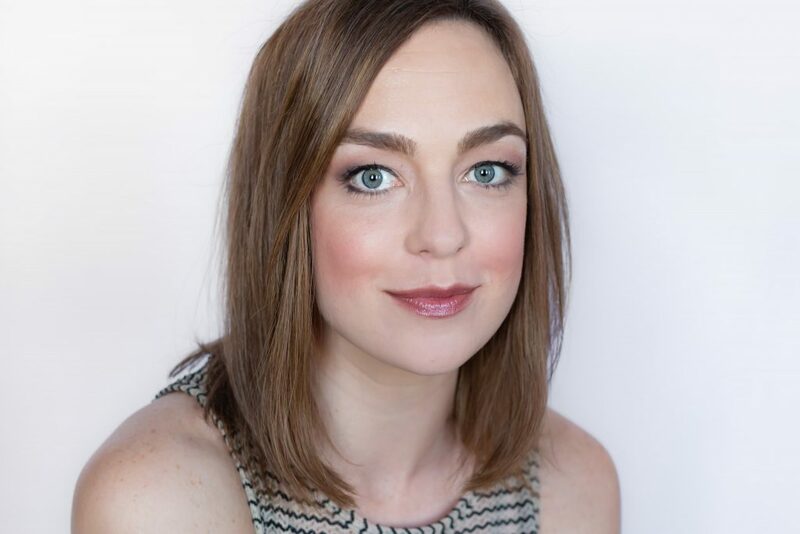 As a makeup artist, working in fashion allows me to have an impact on the latest beauty trends, locally,” she added. One of Jestina’s favorite products in her line is the lip glosses. 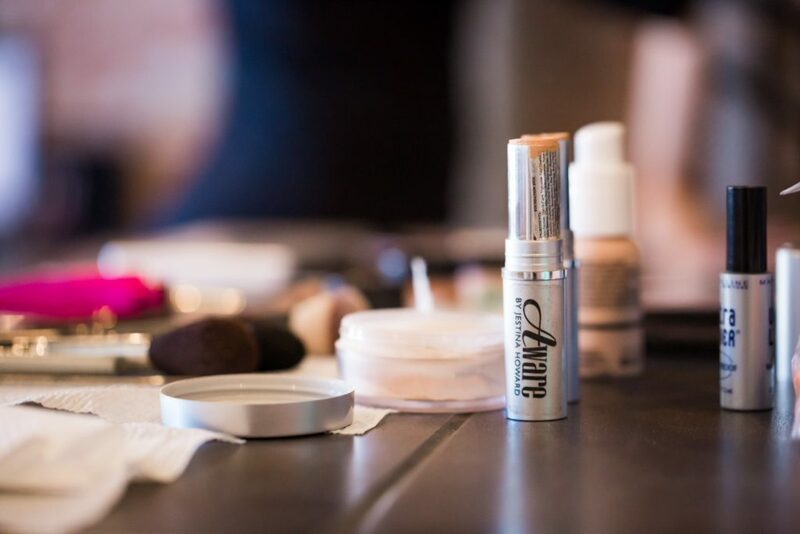 Aware Cosmetics has a wide-range of foundation, eyeshadow, blush and lip color options available. 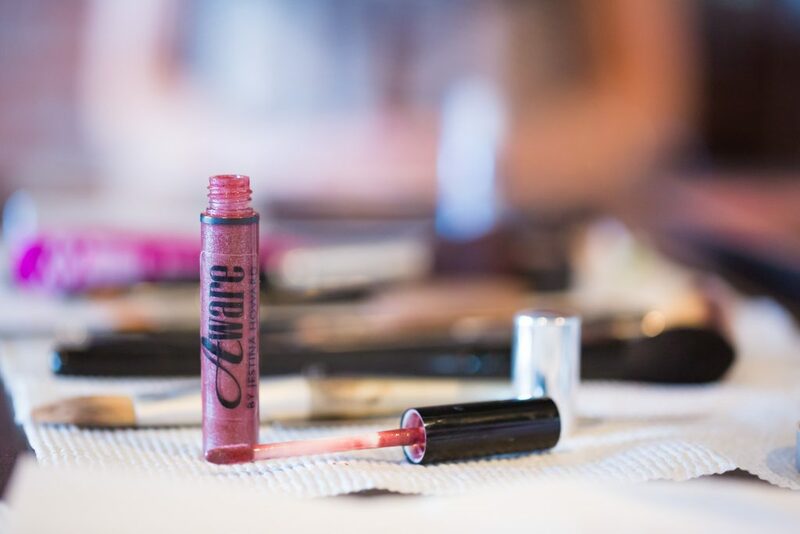 Jestina’s favorite product is the Runway Lip Glosses because of their staying power. One trend for spring is red lips and minimal makeup. According to Jestina, effortless glamour will replace the heavy looks seen on Instagram. Other makeup trends include smoky eyes, red lips, berry stained lips, coral eyes, cheeks and lips. Another big trend will be polished skin with bold pops of color and neutral tones in tans and taupes. Investing in good makeup will give you a richer pigment with more staying power. Why Invest in Good Makeup? 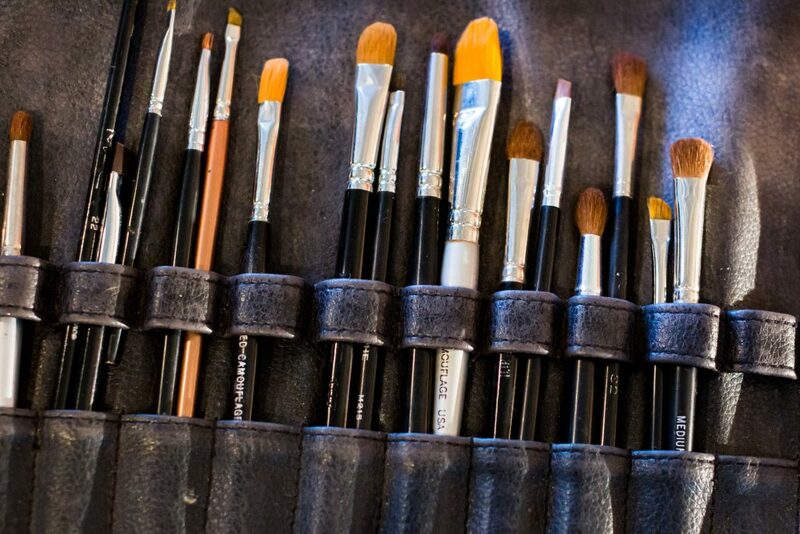 Jestina states that investing in a good set of brushes is key to having a flawless look. A good brush set will last 10 years if stored properly. She also recommends investing in a more expensive makeup line also will give your more pigment and staying power. Jestina developed her cosmetics line to help women enhance their look. Jestina gets color inspiration from flowers that bloom in the spring and from leaves that change colors in the fall. Artists use many colors creating their artwork Jestina finds inspiration in Italian, Dutch, African, Native American and Asian contemporary art. Another passion she has, is advocating to bring awareness about lung disease for the American Lung Association in Alabama. In fact, she donates a portion of her cosmetic sales every year to the organization. Natural looking makeup is a 2019 trend for the Spring. All photos are by Kassady Gibson, Focus Creative. Special thanks to Ellen Hart for modeling.